EducationMD! A hundred teachers and teacher aides attended an education seminar today at MDA HQ. 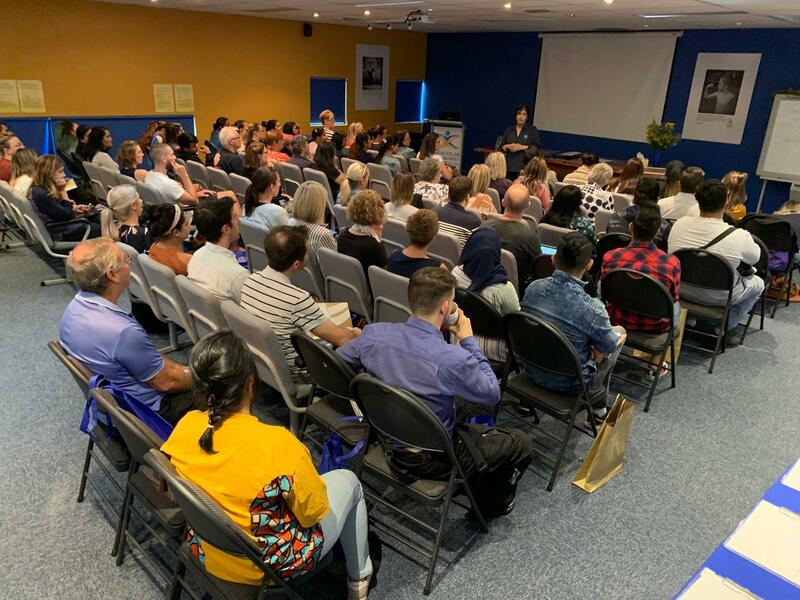 The event was a resounding success and introduced a wide range of of speakers including Professor Monique Ryan from The Royal Children’s Hospital, Melbourne and MDA Executive Director, Boris M Struk.